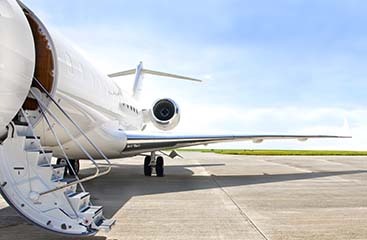 Need a Fort Lauderdale Airport Shuttle? 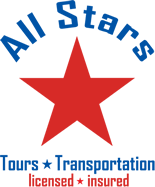 Try All Stars Transportation! Travel on our Fort Lauderdale to Port Everglades shuttle! 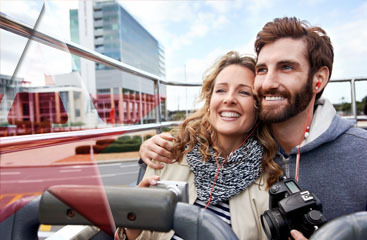 Use a Port Everglades shuttle service to get where you want to go in comfort!